Naturally occurring unprocessed material straight from the pit. 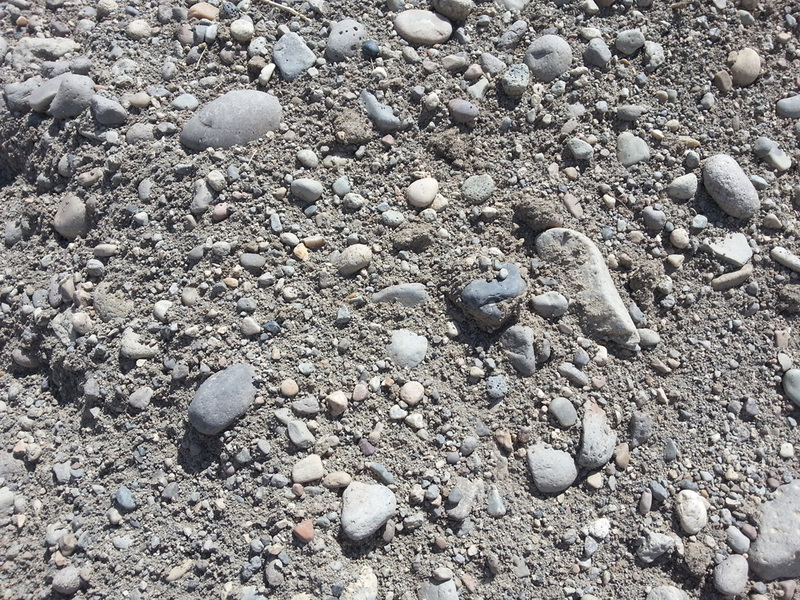 It has rocks of all sizes and other ground material. Great material for structural fill.